← Fox: Will consumers buy electric cars? 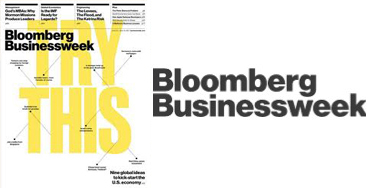 Check out my latest story for BusinessWeek: Five Ways to Cope with Rising Costs. From introducing new products to foreign markets, entrepreneurs in diverse industries share their strategies. This entry was posted in BusinessWeek and tagged bloomberg businessweek, monica mehta businessweek, rising small business costs, small business. Bookmark the permalink.